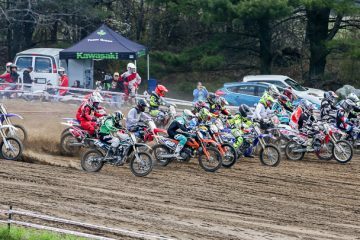 Monday, November, 28th 2016 – Ontario Motocross just twisted the throttle for another lap into the revolution. 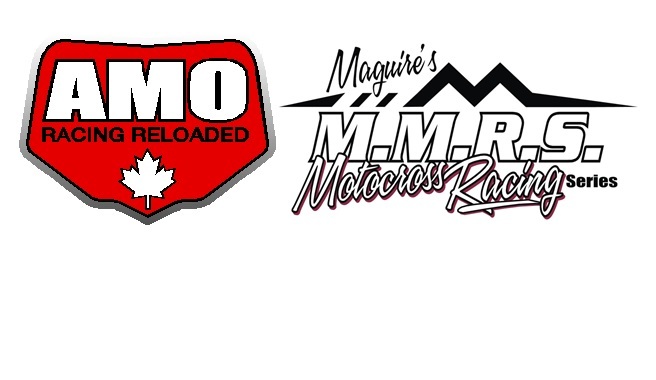 After much success between Amateur Motocross Ontario (AMO) and Maguire’s Motocross Racing Series (MMRS), the two clubs have decided for the better of the sport and its families that 2017 will see them become one membership and racing series. In 2017 AMO/MMRS will have two divisions making it easy for the customer to pick and choose where they wish to go. The goal is to make a series so attractive that the expense of racing will never come into question because of the solid product getting delivered. 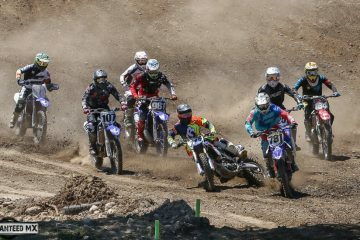 Both clubs bring years of experience in every category that will enable them to help push the sport of motocross into the spotlight where it belongs for the Ontario racer. 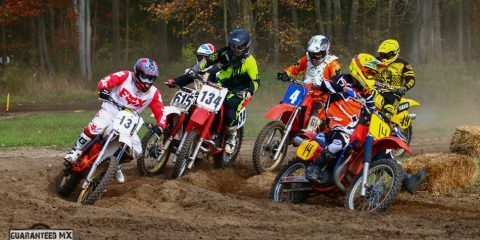 Look for our schedule and membership to be announced early December so you can plan your 2017 race season with AMO/MMRS.